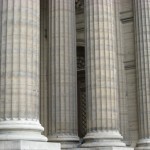 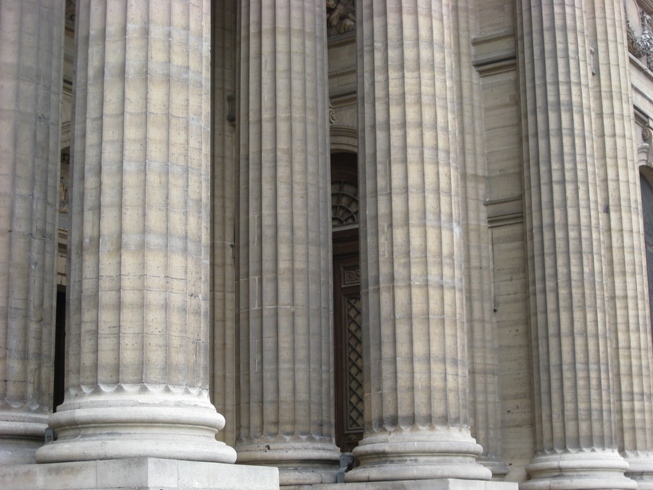 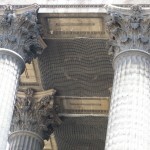 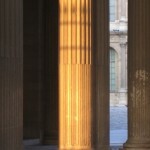 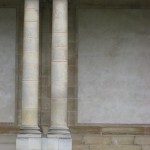 Elegant and majestic architectural wonders are found all over Paris, including the columns that support many monuments. 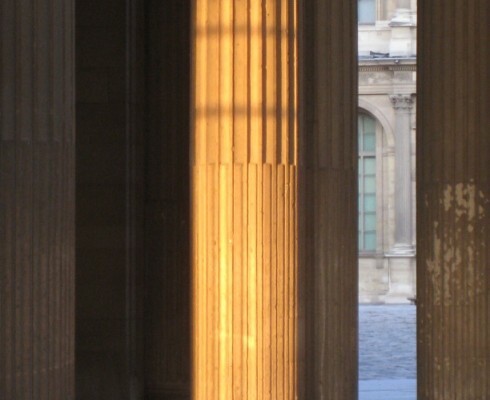 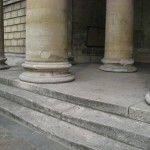 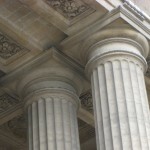 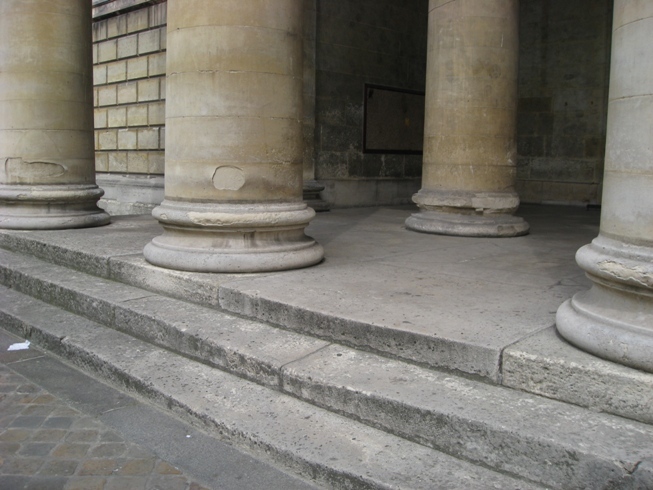 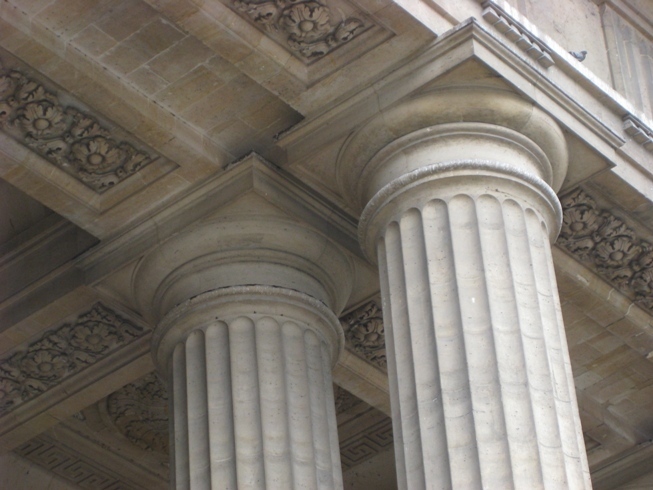 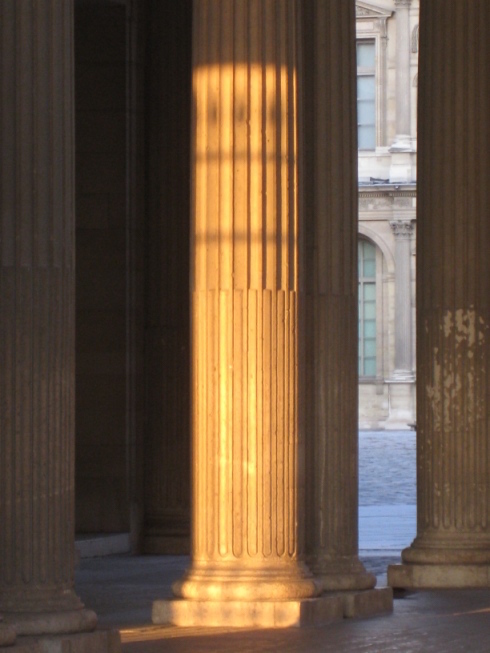 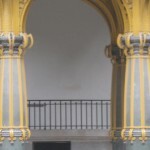 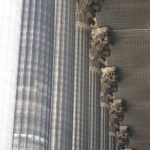 The Madeleine’s colonnade of 52 Corinthian stanchions dwarfs the surrounding neighborhood and takes your breath away. 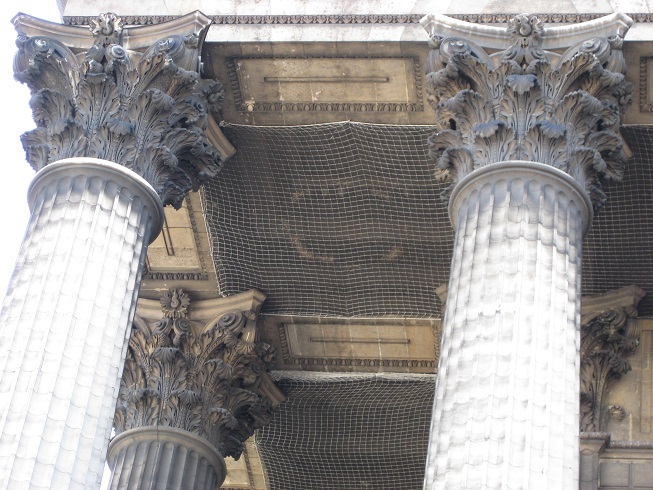 Classical and Baroque styles are illustrated in the Grand Palais’ blend of solid exterior stone supports and the ornate iron undergirding of its Nave. 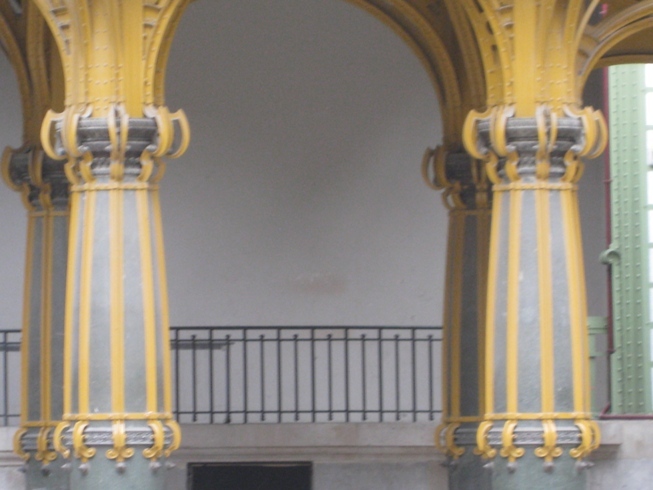 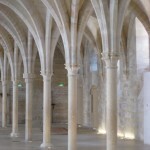 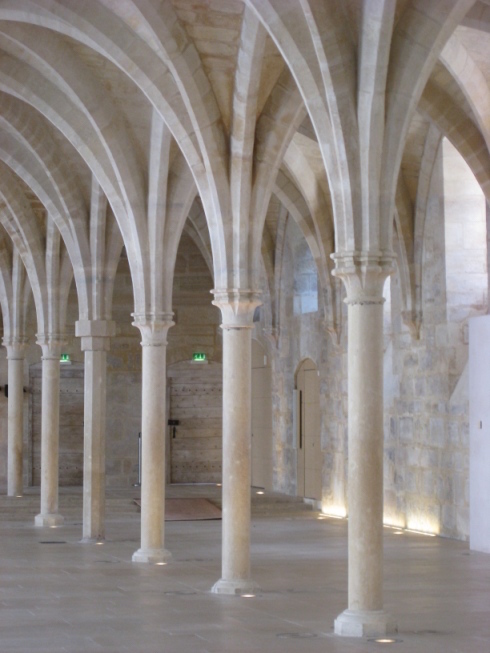 The arched beige Gothic pillars of the College des Bernardins are as delicate as bones. 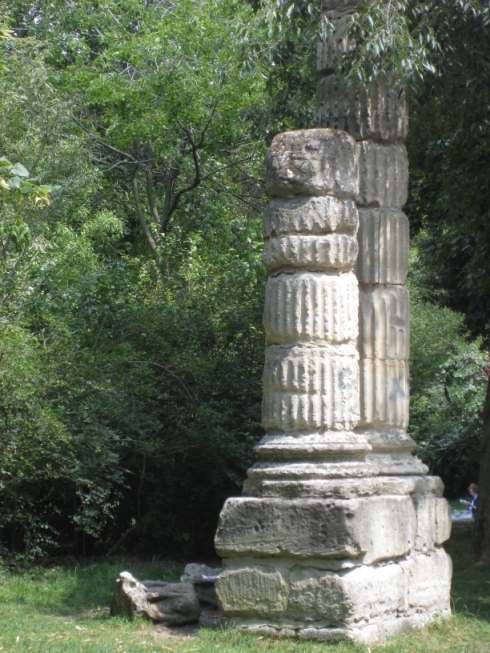 There are also follies. 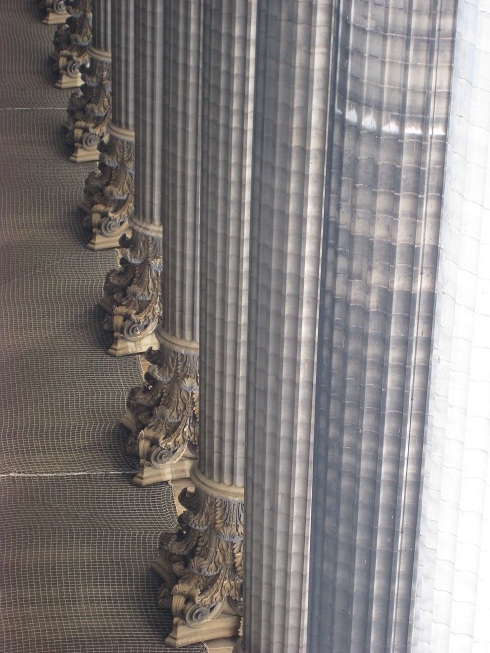 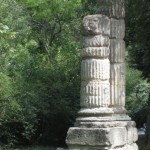 Columns without purpose. 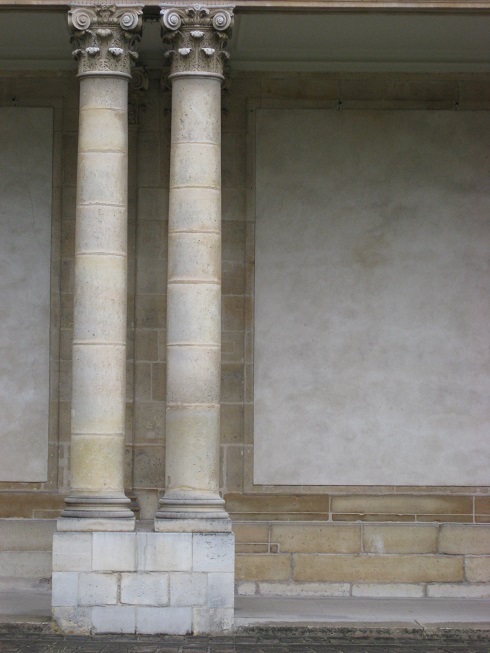 Ancient Roman replicas In the Parc Monceau and Buren’s playful striped columnar segments in the courtyard of the Palais Royal.